Looking for free things to do around Disney World? Save your vacation budget and add these simple, fun, and free things to do around Disney. Many families are concerned with the pricing for a Disney World ticket that they can’t fathom the idea that they would be able to afford anything else around Disney World. While you may be one of the many families concerned about how you can afford a trip to Disney World, I can assure you that there are a lot of free things to do around Disney World. Today I’m sharing a list of free things to do around Disney World so your family can enjoy your Disney World vacation without going broke. I was talking to some readers on Facebook and many people said that taking the family to Disney World is on their bucket list. I can completely understand. 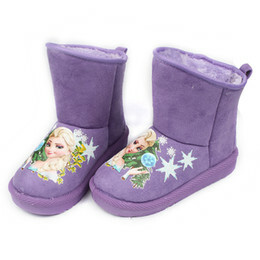 I dreamed of taking the kids to Disney for many years. Last winter, we were finally able to take the kids to Orlando. We only spent one day at Disney, because of the high price of tickets, and we were able to enjoy many other Things to do in Orlando that isn’t Disney. Another way that we were able to afford to spend a week in Orlando was by enjoying free things to do around Disney World. I am a big believer in looking for free things to do in whatever area we travel to. It is a great way to stretch a budget and let you have the money for things you want to do in the area. Maybe you want a 4-star hotel or maybe you want to do more than 1 day at Disney. By filling your free time with free things to do, your budget has a little more wiggle room. Enjoy a little cool off time with Disney World’s interactive fountains where kids and brave adults are able to get wet with the water fountains spraying everywhere. The American Gardens Theater offers a free concert on the pavilion in the spring, summer and fall seasons. In the winter, you can enjoy a candlelight Christmas story. 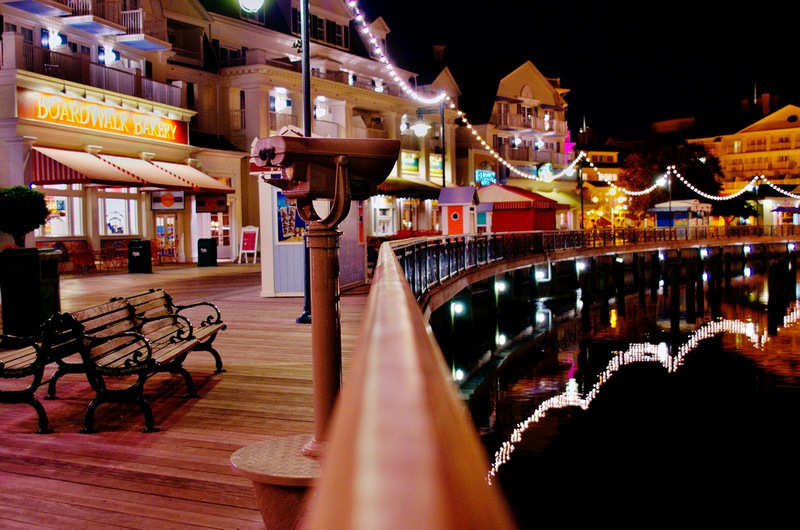 During the evening hours at Disney Boardwalk, you can take a stroll on the boardwalk to see street performers. The evening street performances include jugglers, fire-eaters, and comedians. This is usually hosted at 9 pm, but be sure to check with Disney World to confirm the time. This pageant is a beautiful little light parade that’s sure to entertain the entire family. 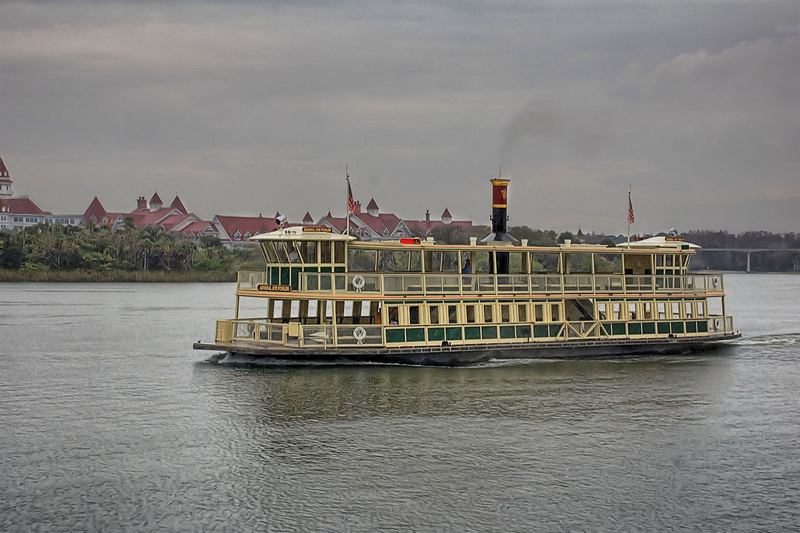 You can view it from the Grand Floridian, Polynesian, Contemporary, Wilderness Lodge and Ft. Wilderness even if you are not staying at the resorts. 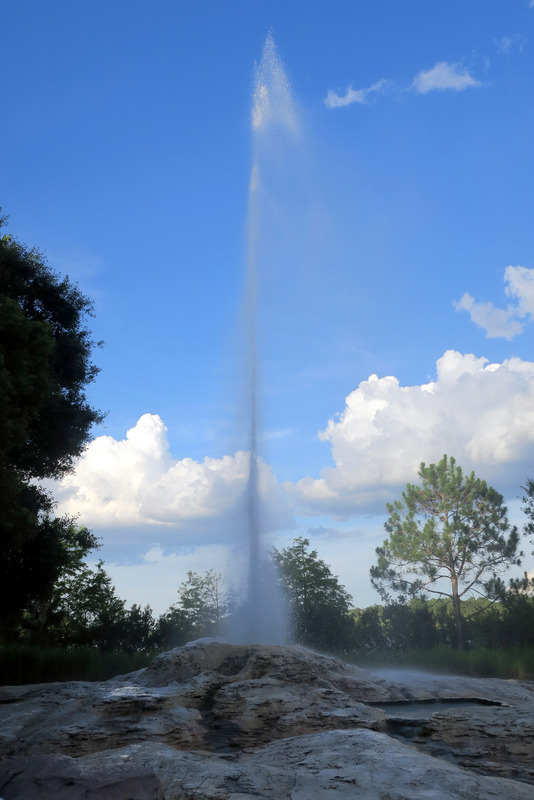 Be sure to witness Disney’s replica Old Faithful that erupts on the hour, every hour. Located at the Wilderness Lodge, this is perfectly free entertainment for the whole family to enjoy watching. 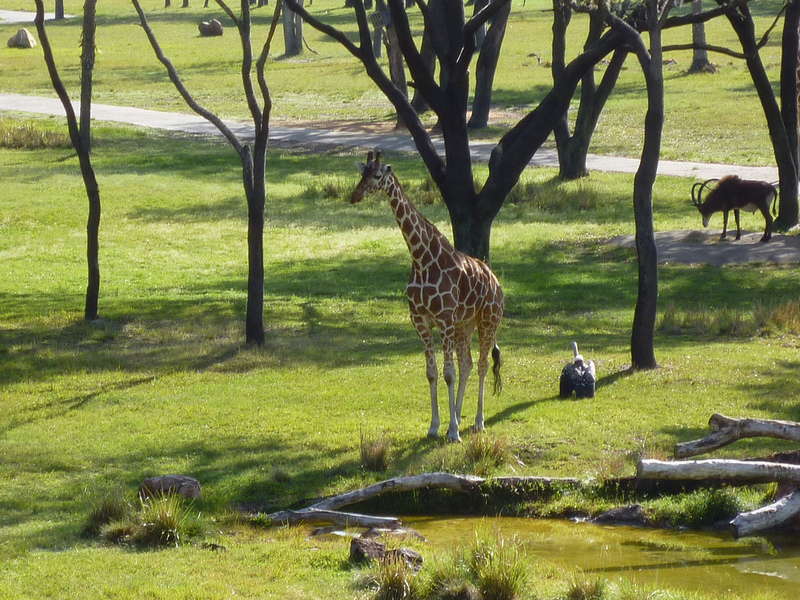 Disney’s Animal Kingdom Lodge lets you enjoy a zoology park within the walls of Disney World. Your whole family can witness animals from the savannah and horses too, even if you are not staying at the resort. Keep in mind that most of these animals are most active at dusk or dawn so try to plan your visit around that time. 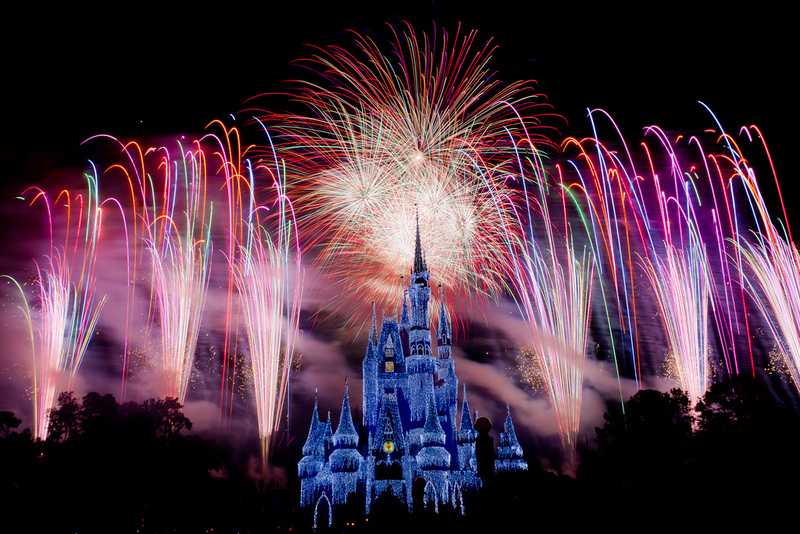 Enjoy a fireworks show for free while standing on Disney World’s boardwalk area. 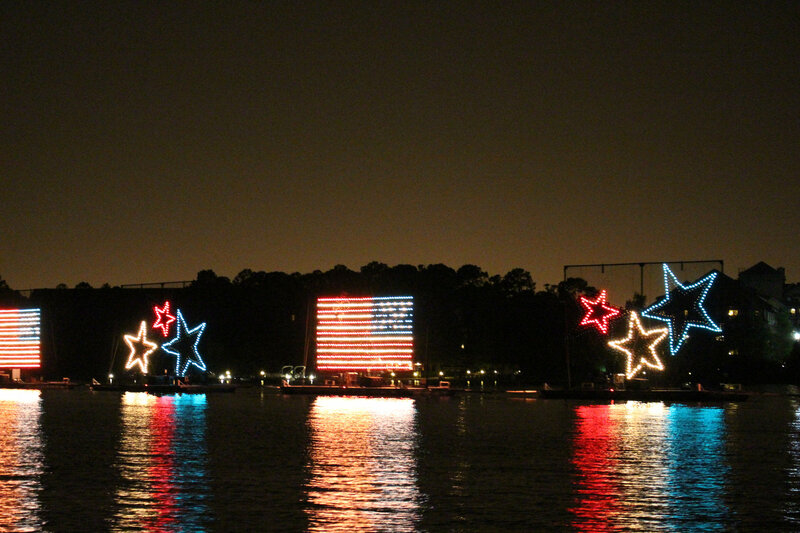 Evening firework shows happen frequently, check each day for dates and times of the fireworks show. The best place to see the fireworks, outside of the park, therefore making it free, is Disney’s Polynesian Resort. Parking is also free if you let the attendant know you are interested in exploring the resort. Disney World has many water taxis available for families to hop on and enjoy a ride from place to place at their location. This is not only easier transportation, but it’s also free entertainment. If the boat isn’t exactly your style, check out the monorail. This location usually offers free chocolate samples, so if you’re feeling like a sweet treat, then head Disney Springs to try a free Ghiradelli chocolate sample. Kids want to see the characters when they are at Disney, but the lines are extremely long. 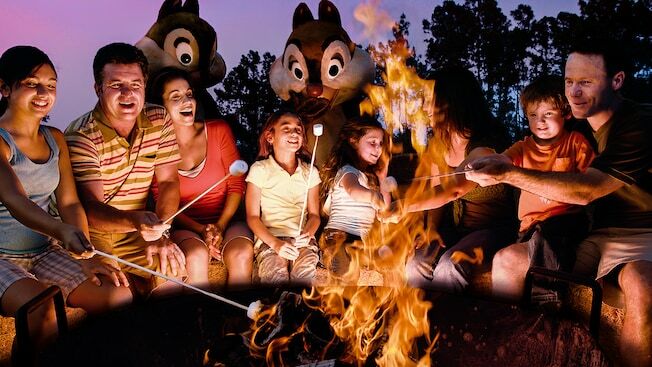 Skip the lines and the high ticket price and take the kids for a campfire sing along with Chip and Dale, the Disney chipmunks, at Disney’s Fort Wilderness Resort. Bring your own smores or you can buy them there. After the singalong, stick around and enjoy a movie outside. The list of free things to do around Disney World could go on further but I wanted to feature the few that I think are best for you to enjoy as a family. If you’re looking to spend a family vacation at Disney World on a budget, then these free things to do around Disney World should surely inspire you to craft up an amazing vacation without overspending.